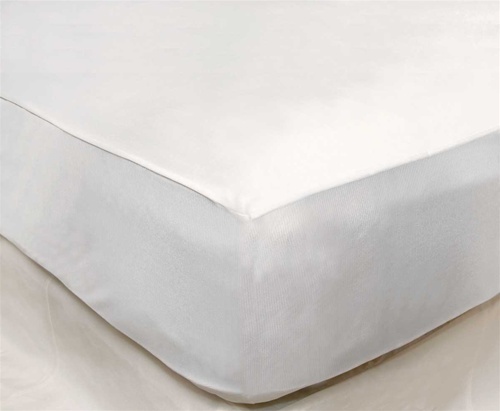 Protect your child from dust mites, dander, allergens, and bed bugs with the Sofcover® Ultimate total crib mattress encasement. 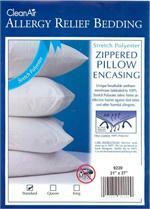 Highly breathable, zippered with patented "Hook/Lock" system. Waterproof and stain resistant on the top surface. Dimensions are 27"/52" and up to 6" deep. Flame retardant material without chemicals. 3 Year Warranty. Made in the U.S.A.
My son Christopher had terrible allergies to dust. It started to get better on its own but this cover undoubtedly helped! Thank you. I ordered this from this website on a Monday afternoon and it arrived the very next day. Very impressed with the quality and fit of the cover. Would suggest this product to anyone.